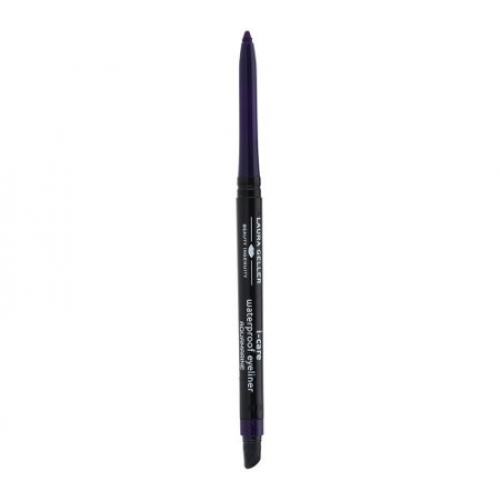 I-Care Waterproof Eyeliner features a stay-put formula that lets you create expertly lined lids that last. It comes with a retractable point, a soft smudger, and a handy sharpener tucked inside. I-Care is named for its treatment-like formula. It is ophthalmologist-tested, mineral oil-free, preservative-free, and gentle enough for contact lens wearers and sensitive eyes.